The restaurant serves dishes prepared from carefully selected ingredients, such as organic vegetables and aged beef. The authentic teppanyaki meals are grilled right at the table by the restaurant’s skillful chef. 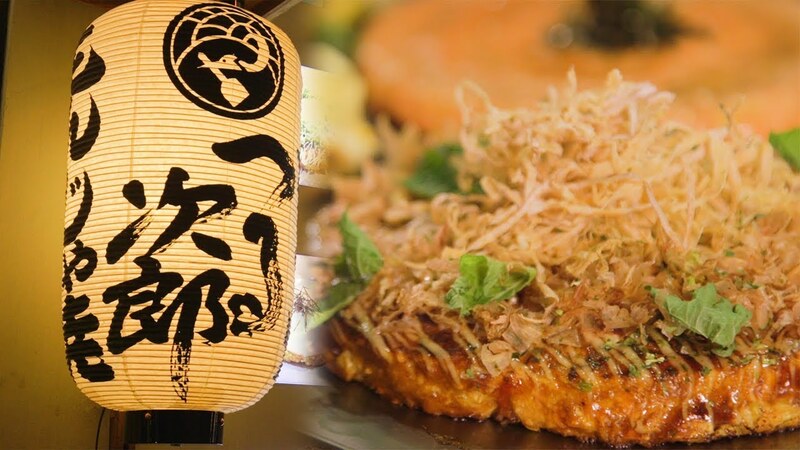 A restaurant where you can enjoy reasonable Edo-style sushi such as natural tuna. Our long wholesale experience with Tsukiji tuna enables us to offer fresh sushi at a reasonable price. Our skilled sushi chefs will prepare every piece of sushi with care. Dishes other than sushi also available! Fresh oysters carefully selected by the owner as well as prime dry-aged meat, the part of which you can choose, are exquisite! We await you, always prepared with delicious cuisine.